Blossoming Events is a specialised Lighting and Planning company. We love weddings and we love unique! We have a range of bespoke items to hire including a breathtaking Archway, LED ceiling lights, fairy and tea lights however custom makes is what we adore! If you cant find what your looking for we would love to help and like to think we bring that extra sparkle to your Event. Being theatre based we have a passion for organisation and creativity and offer our services to match. Illy Elizabeth Weddings can help plan the most unique and creative weddings. We specialise in themed weddings and alternative brides or grooms. You might not have time in your daily schedule to plan a whole wedding without any help, so why put that stress on yourself when you can hand it all over to us! We are based in Chichester, West Sussex but cover Sussex, Hampshire and London. We can do weddings in the UK and Overseas. We are offering Love Sussex Weddings readers a FREE Mac Lipstick with new bookings. Contact Illy for your free consultation. SJW Events would be delighted to work with you to offer a personalised, bespoke wedding planning service. When working with SJW Events your event is personal to you. I will listen to your thoughts and ideas and any plans you may have for the day. I will then design every detail according to your individual requirements and budget I am dedicated to producing luxury weddings fusing together meticulous organisation, dedication and passion. I will deliver a full planning service to produce a wedding above and beyond your thoughts and expectations. 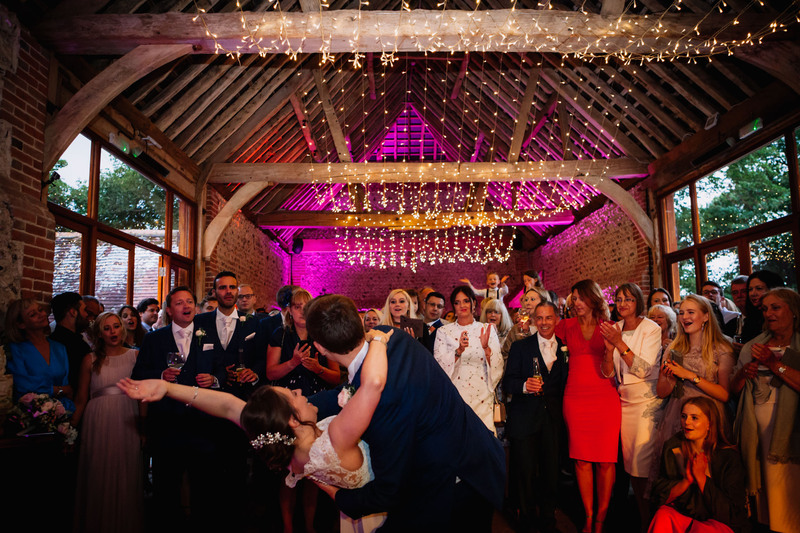 Whether you are looking for someone to orchestrate the whole wedding or require help with one element of the organisation, we can help with a strong network of local suppliers, I am able to offer a commercially competitive service. My heart and soul will go into the occasion to ensure a successful wedding is had by all. I can also offer on-the coordination provide full peace of mind. Please do visit my website http://www.sjwevents.co.uk and follow me on Social Media platforms such as Facebook and Twitter. I welcome any questions and would be delighted to meet with you to discuss any ideas for us to work together. We are a Wedding and Special Event Planner based in Horsham, West Sussex ran by Emma. We cover Sussex, Surrey, London and Kent but are happy to travel outside of this area. Our signature style is English, elegant and pretty but love to try things different, our aim is to ensure your vision is a reality. We want every couple to experience the joys of planning your own wedding and put the fun back into it. Please contact Emma for a complimentary consultation.